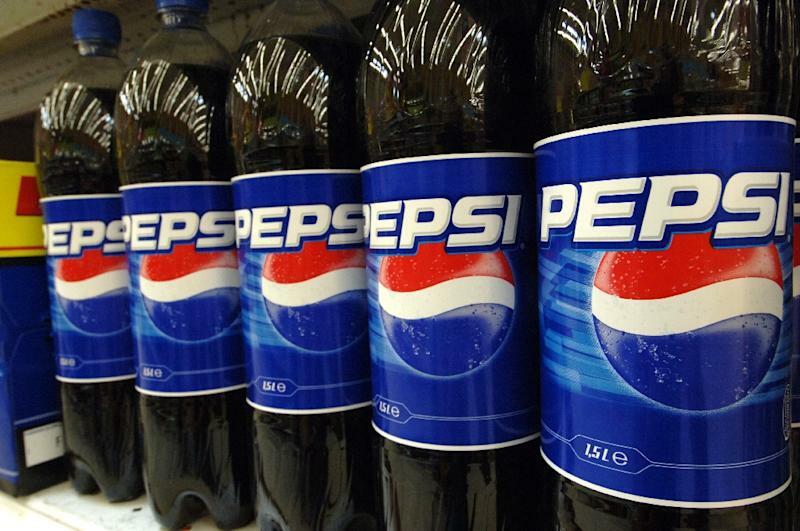 New York (AFP) - PepsiCo on Tuesday joined the growing list of big companies to confirm potential interest in making drinks with cannabis. Hugh Johnston, chief financial officer of the soda and snacks giant, acknowledged the company's interest in an interview with CNBC. "We will look at it very critically," Johnston said of cannabis on an interview with CNBC. "But I am not prepared to share any plans that we may have in the space right now." Johnston noted that cannabis is still illegal under federal law throughout the United States, even though some states have legalized it. But he said the company would "turn over every stone to look for growth." The remarks come two weeks after PepsiCo's archrival Coca-Cola said it was studying "wellness beverages" that could include cannabidiol, or CBD, a non-psychoactive component in cannabis that is sold in a growing variety of consumer products. Molson Coors is also working with a Canadian company on cannabis-infused non-alcoholic beverages, while Constellation Brands has announced a hefty $4 billion investment in Canada's Canopy Growth in exchange for a 38 percent stake in Canopy. Cannabis-infused drinks have been seen as a potential growth area for soda and spirits companies that have had trouble boosting sales. Canada is set to legalize cannabis on October 17 after both houses of Parliament voted to make the drug available for recreational use. That move has been seen as a potential prelude to further legalization in the United States, even though recreational use of marijuana is still only permitted in a handful of states.